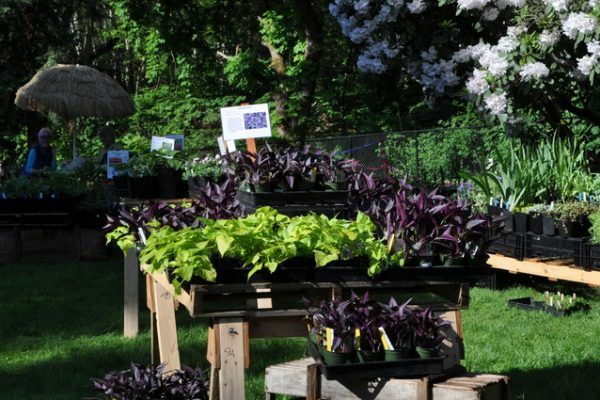 We hold our annual Plant Sale the Saturday before Mother’s Day on the beautiful grounds of Chateau Ste. 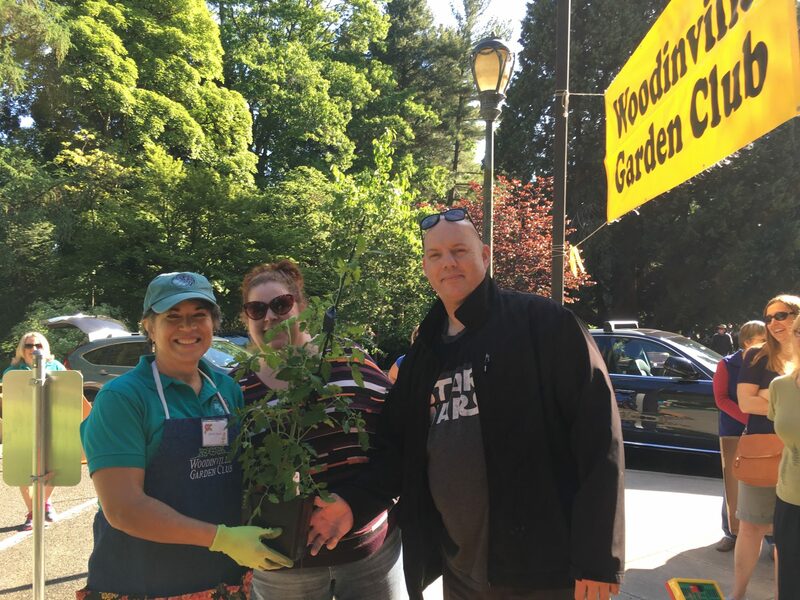 Michelle in Woodinville. 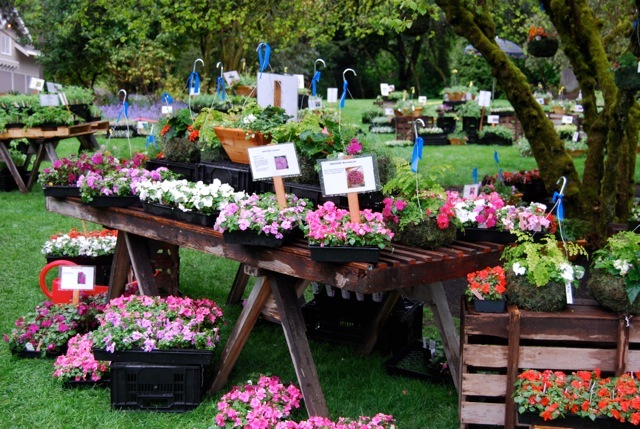 Our sale opens at 9:00am and runs to 3:00pm or until the plants sell out, whichever comes first. 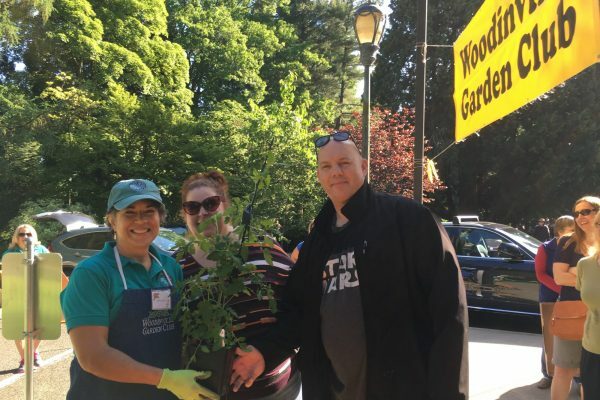 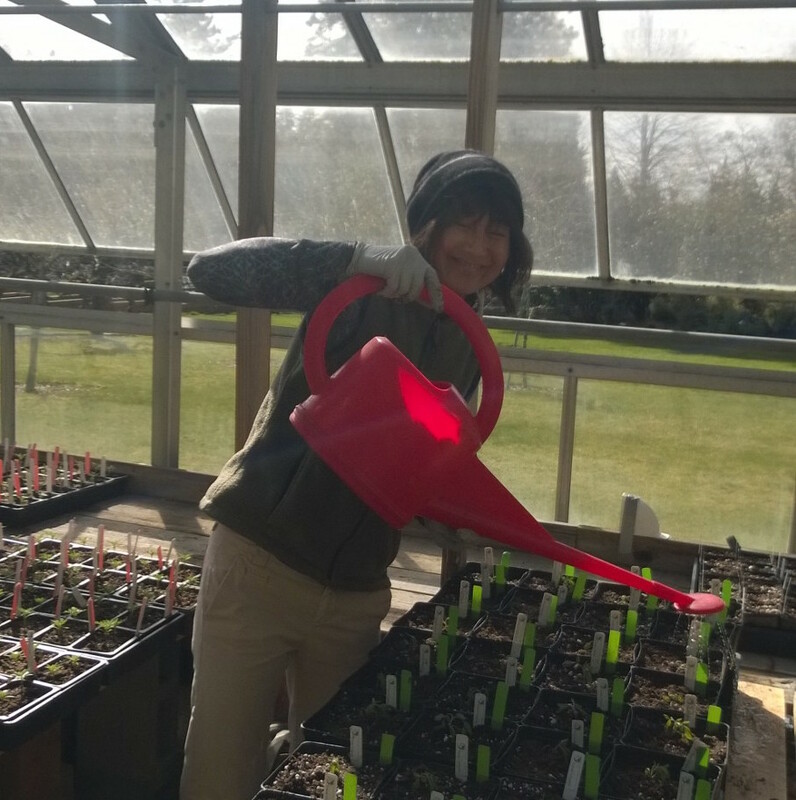 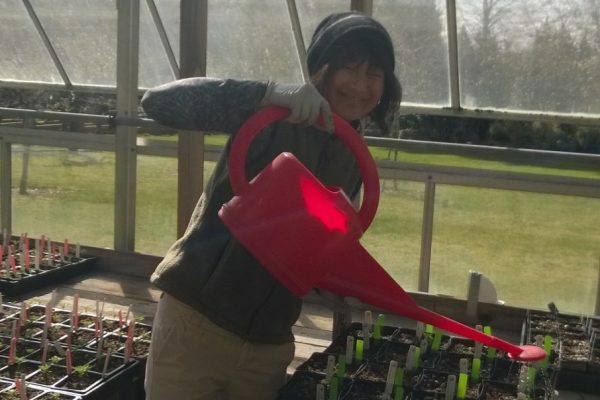 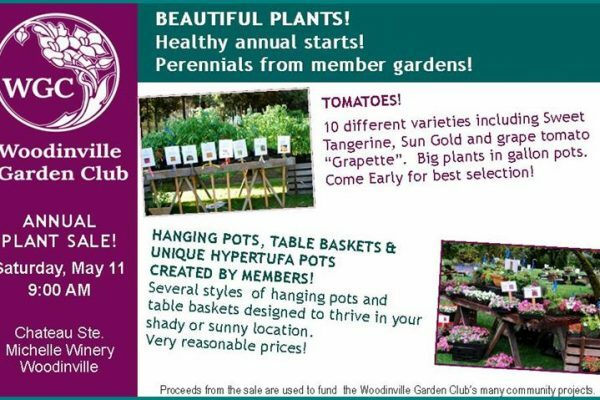 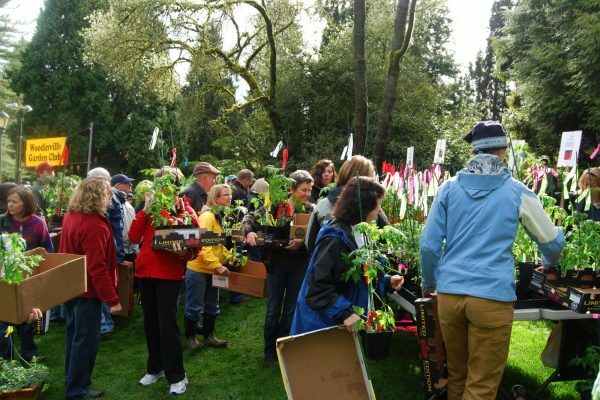 The WGC’s Plant Sale is recognized locally as one of the best for inspiring even the savviest of gardeners! 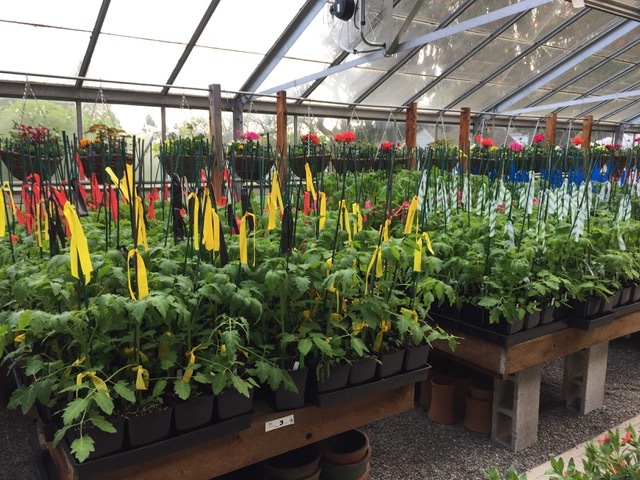 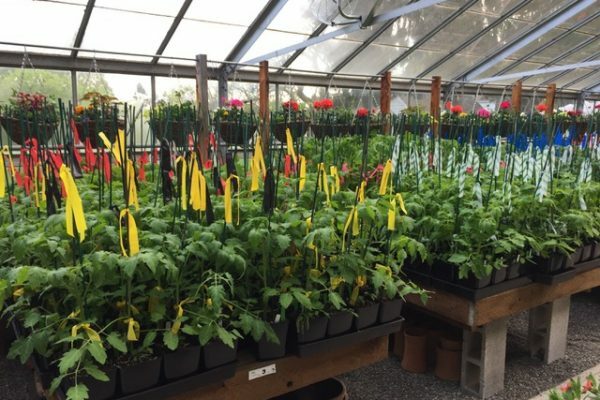 Surrounded by the stunning grounds of the winery, you can shop our extensive selection of annuals, perennials, herbs, vegetables, hanging baskets and our renowned tomato varieties. 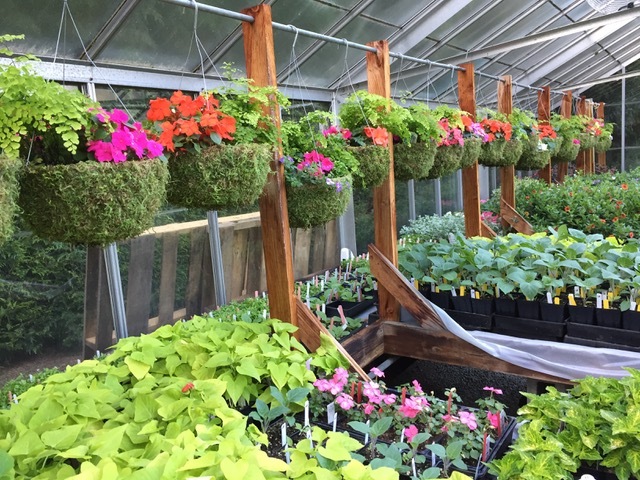 With over 14,000 healthy blooms and starts in all sizes and colors nurtured for months in our greenhouse, our Plant Sale offers a hard-to-beat selection of your favorites as well as unique plant varieties at terrific prices. 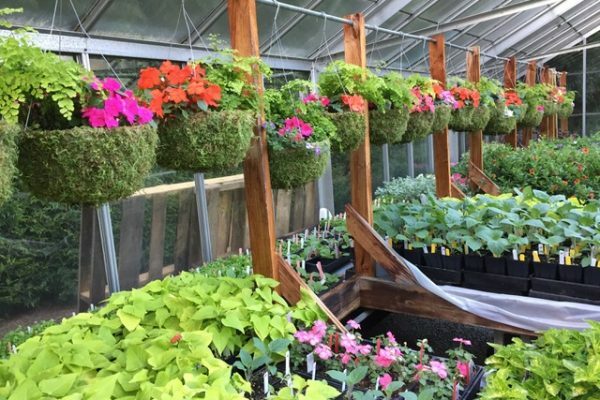 You’ll find gorgeous container plants, healthy vegetable starts, beautiful unique blooms as well as those ‘must haves’ and perennials that will tickle your fancy. 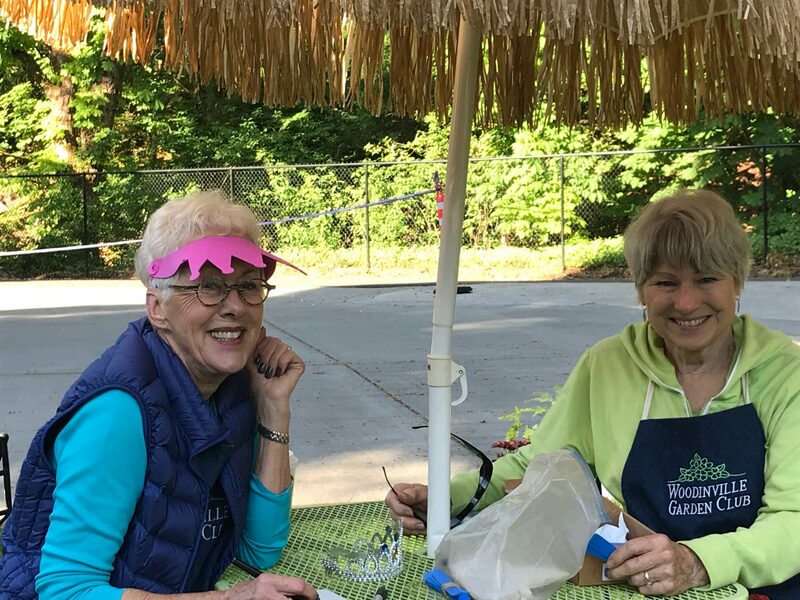 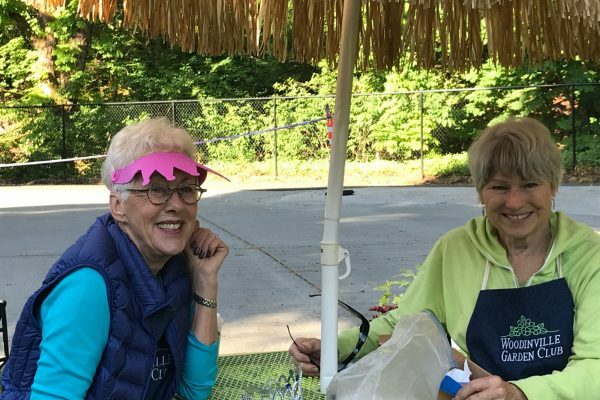 Garden club members are on hand to provide growing tips and consultation on container planting. Come early to shop the best selection! 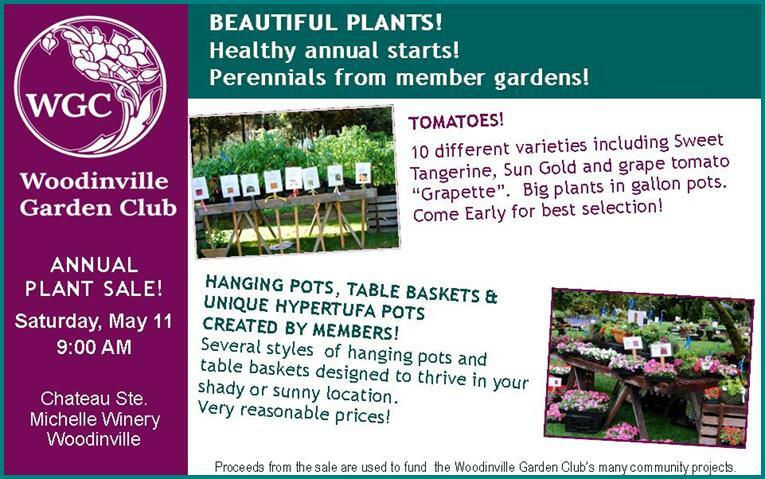 Proceeds benefit community activities and provide funding for diverse civic projects and our scholarship fund.